Peter is miraculously delivered from execution. The church doesn’t believe it! You can experience God’s deliverance once you give up on yourself. 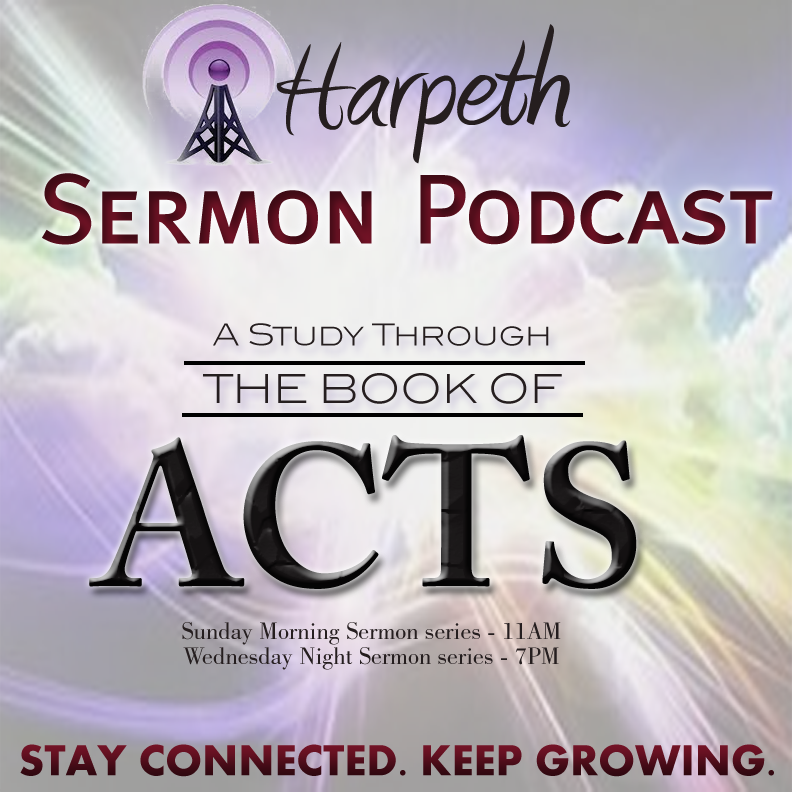 Pastor Chanc Strickland delivers a sermon titled “Peter’s Deliverance” from Acts 12:1-19.